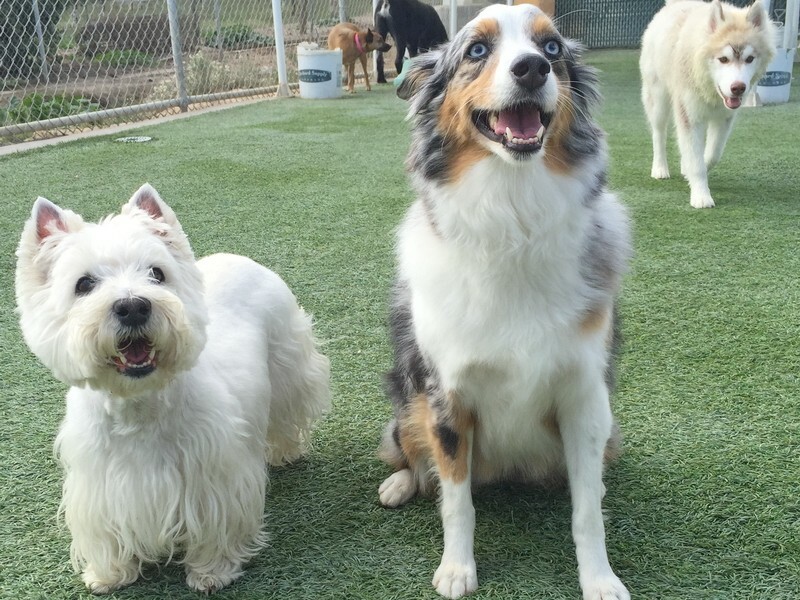 One common goal… the very best for your dog! 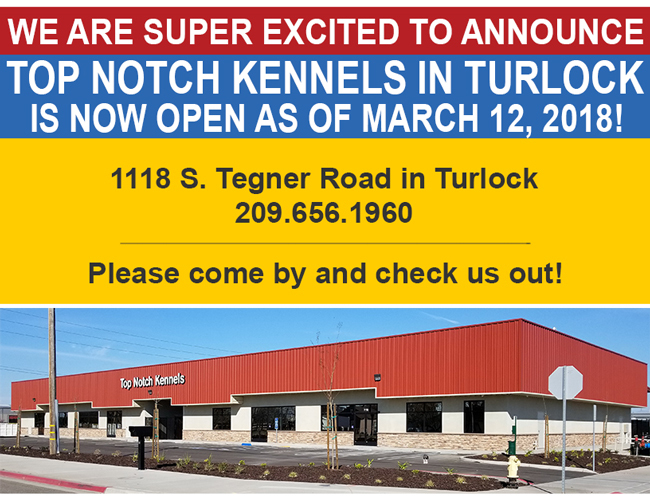 At Top Notch Kennels – Modesto and Turlock, California, we strive for excellence in dog care and education and take it very seriously. 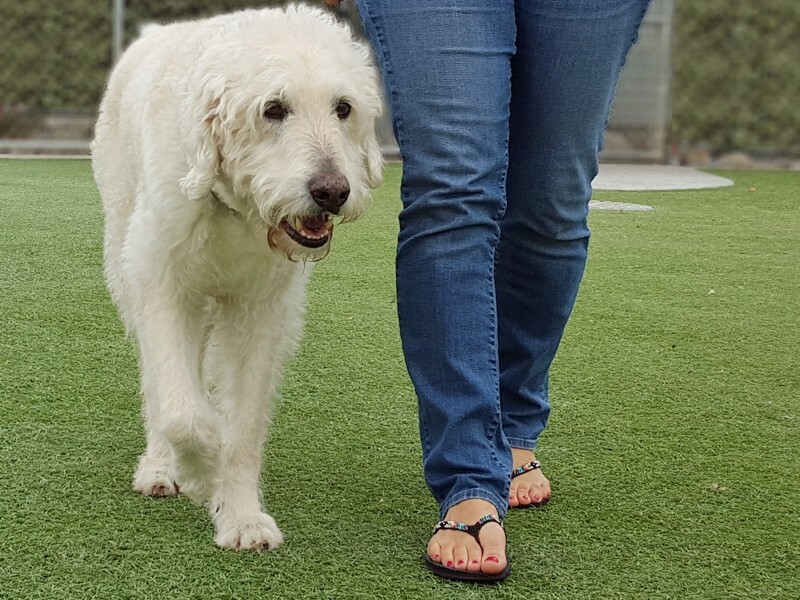 Leaving your dog in the care of others requires trust. 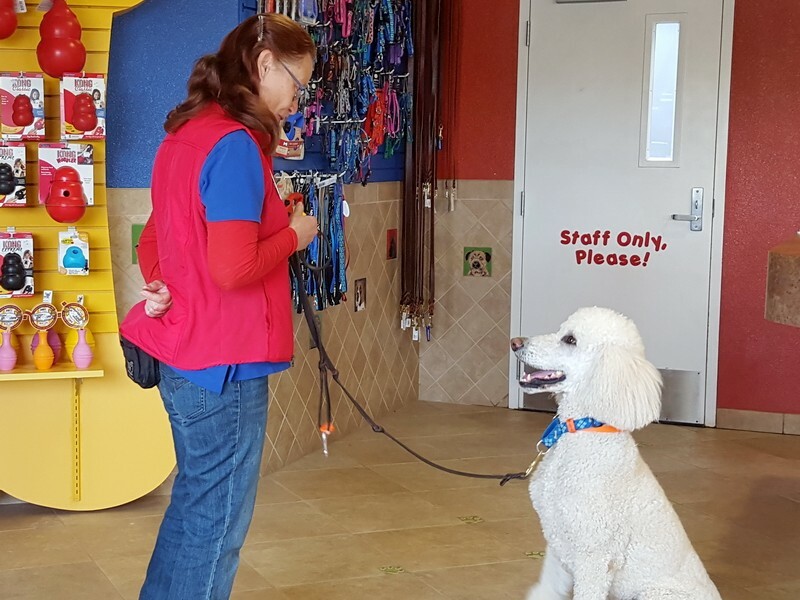 We take pride in every aspect of running the business with the utmost integrity and are dedicated to earning and maintaining your trust, so your time away from your best friend is worry free. 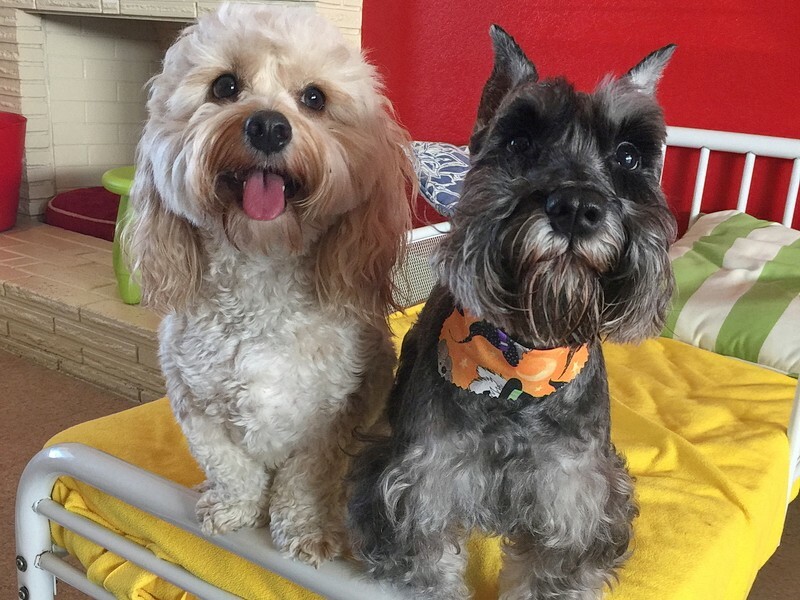 In business since 2002, Top Notch Kennels provides dog boarding, daycare, grooming and training in a clean, safe and loving environment for all your furry friends. 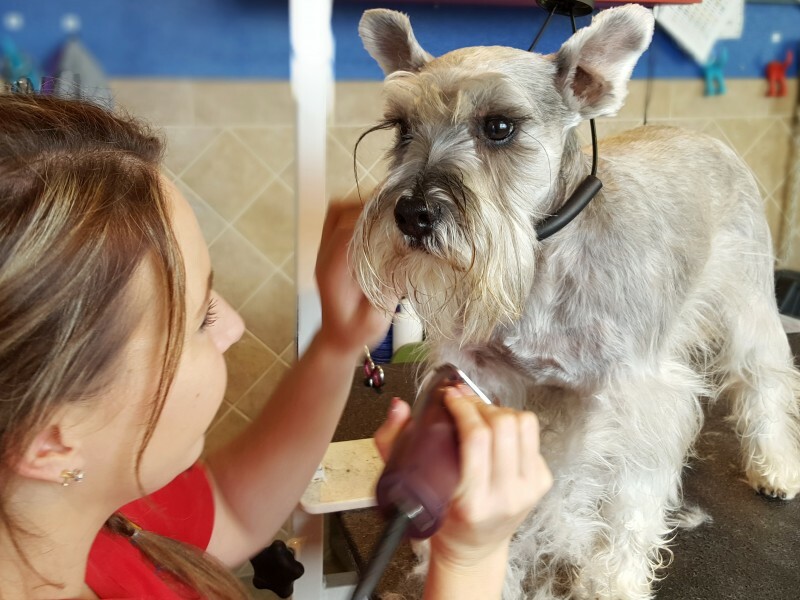 We cater to the needs of dogs… from spacious, comfortable suites and daily activities to keep boredom at bay, luxurious grooming treatments, lots of attention from staff who care, and the most up-to-date training methods. Four Karen Pryor Academy Certified Training Partners are part of our training department. 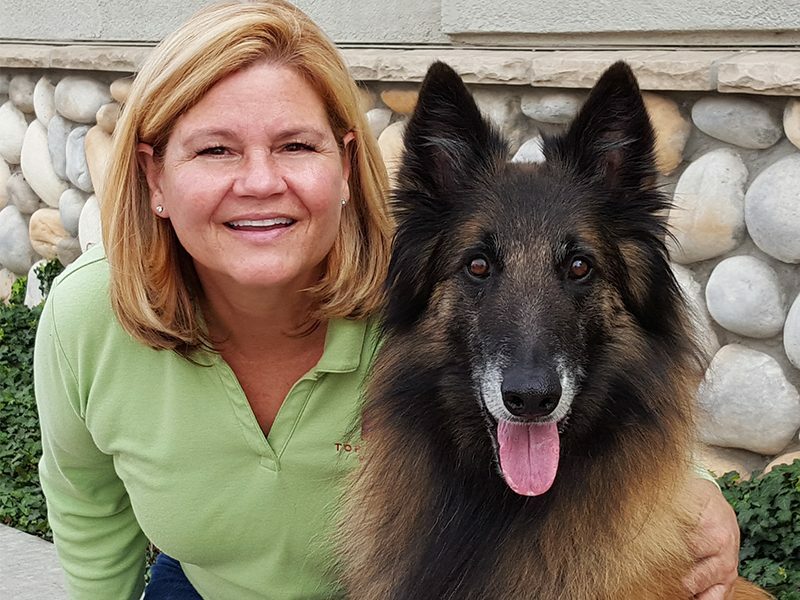 Our training programs are designed to educate both dogs and owners with positive, force-free methods of training and behavior modification. 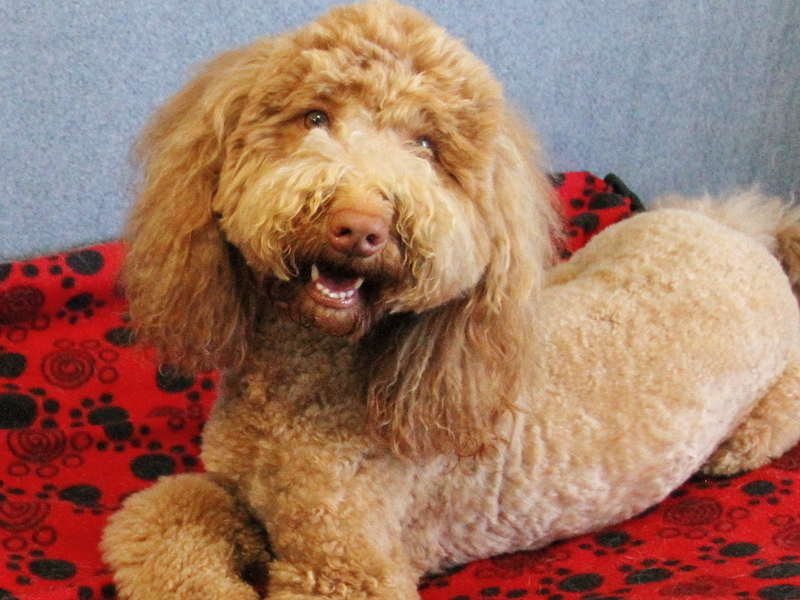 Training can and should be fun for both the dog and owner while enriching a relationship based on respect and trust. The result… well mannered, happy dogs and happy owners! Visit ‘about us‘ for more information and a video about Top Notch Kennels. 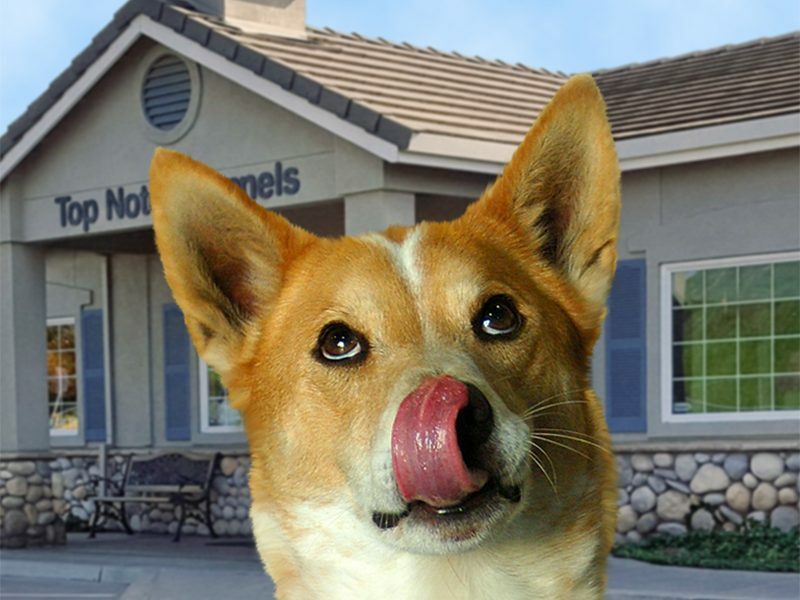 This is our mission… because like you, we love dogs.